Concert in aid of British Heart Foundation. 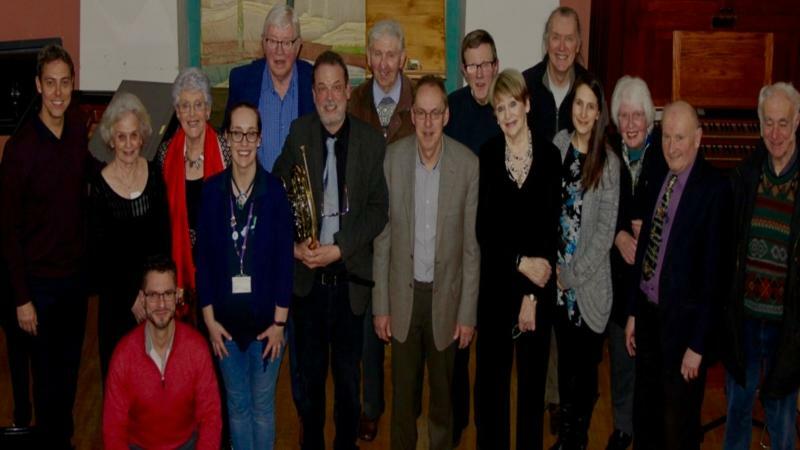 Performances by members of Canterbury Musicians to raise money towards the British Heart Foundation's vital research into heart diseases, stroke and vascular dementia, and their risk factors such as diabetes. A typically wide ranging programme from traditional folk songs and shanties to excerpts from stage musicals and La La Land, also classical piano music and instrumental solos from the baroque to Poulenc, by way of Johann Strauss II. See www.bhf.org.uk for more information.